The Clipper Round the World Race is unlike no other. It is the only race in the entire world that consists of eleven identical yachts, each accompanied by its own skipper to guide the Clipper crew through the race. It gets even more interesting when you hear who is sailing the 70-foot watercrafts. With no previous sailing experience required, anyone from dentists to accountants, lawyers to software engineers, individuals of all ages and backgrounds come together with one main thing in common – they’ve all undergone extensive training to sail a yacht on a 40,000-mile race around the world. Members of the UNICEF Clipper Crew pose with #ConvoPlate 292. Sounds incredible right? 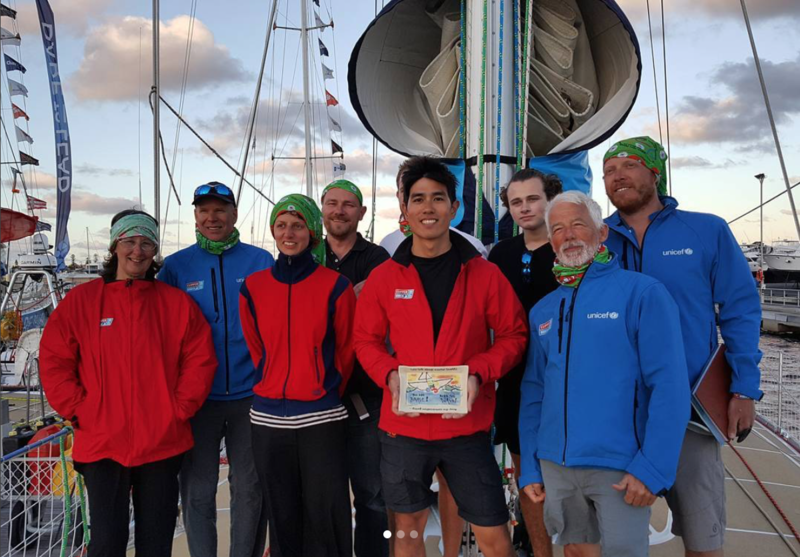 Which is why when the opportunity arose to collaborate with the UNICEF Clipper team and send a #ConvoPlate off on their journey around the world, we couldn’t ‘get on board’ fast enough (no pun intended!). 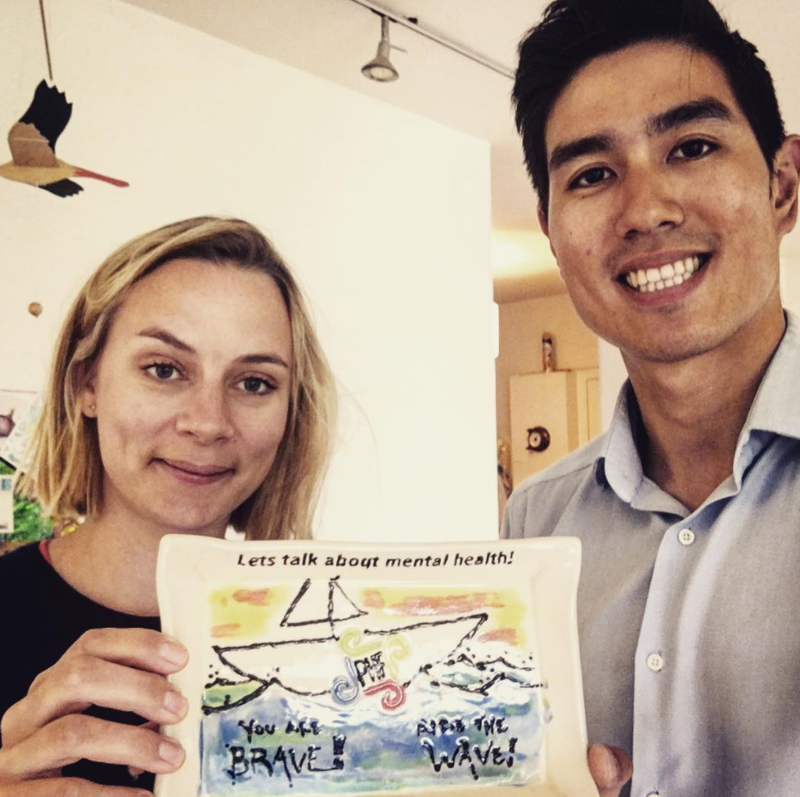 UNICEF Clipper Crew members Elizabeth Adams and Ryan Fong posed for a picture of the #ConvoPlate, above. Since its initial take-off in London, England back in August of 2017, the #ConvoPlate has travelled has travelled over 27,000 miles! It’s been passed in places like Uruguay, South Africa, Australia, and Chaoyang 广东省, People’s Republic of China. The plate eventually made its way to New York, where it was returned to the Paul Hansell Foundation. We are in the midst of planning its next adventure so stay tuned! We would like to extend our sincerest gratitude to the UNICEF Clipper racing team for helping to keep the momentum of the plate moving, while simultaneously navigating a yacht around the world! Knowing that a single plate has sparked conversations all over the world is a truly incredible feeling.